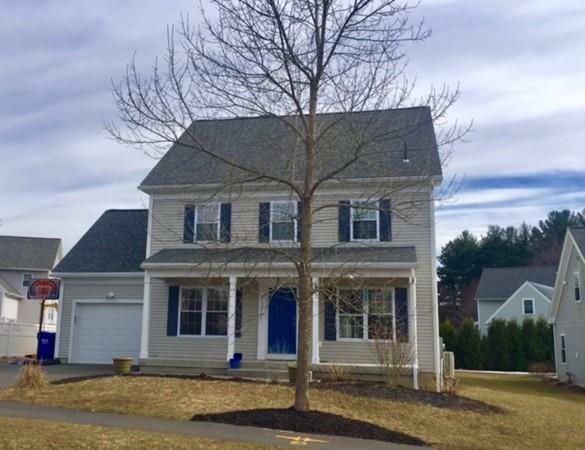 It is a rare opportunity to buy one of the homes in Easthampton Meadow. A neighborhood of aesthetically pleasing homes that were purposefully built with the highest regard to energy efficiency and quality of construction. 12 inch super insulated walls, highly efficient fixtures, a solar electric system and the use of Mitsubishi mini split HVAC heating units, minimizes the environmental impact of this house and greatly reduces your utility costs. Not only is this house extremely efficient it is also beautifully built, only 5 years ago. 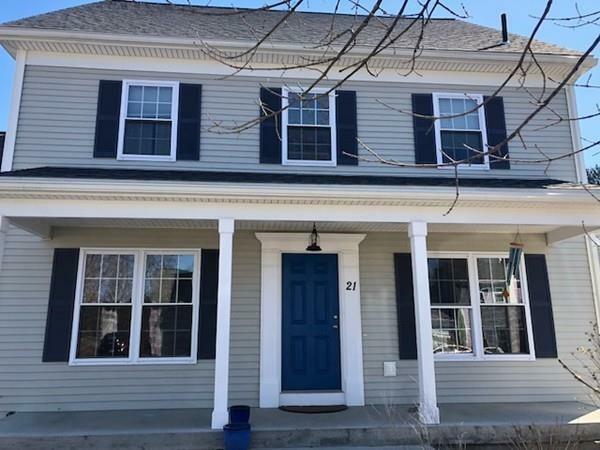 Great location near area schools, views of Mt Tom, wooded hiking trails that lead to Nonotock Park and all Easthampton has to offer. 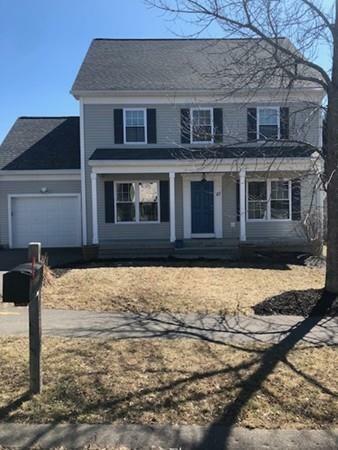 3 Bedrooms, 2 and baths, quality finishes throughout with granite counter tops in the kitchen, marble and granite sinks in the bathrooms, hardwood floors on the first floor, finished basement with guest room and work shop, fenced in yard, 1st floor laundry and one car garage. Come take a look. 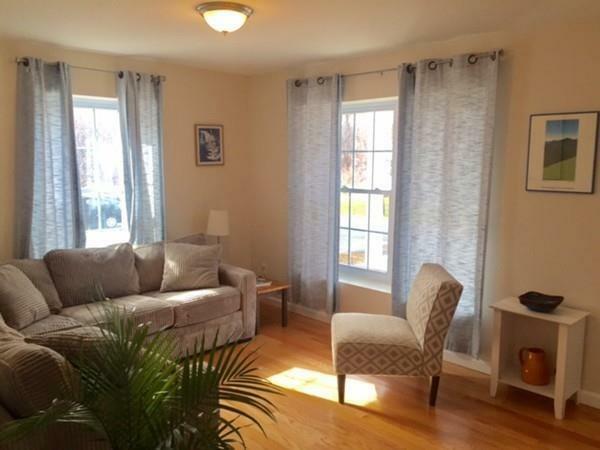 Listing courtesy of Jessica Ryan Lapinski of Delap Real Estate Llc. Listing provided courtesy of Jessica Ryan Lapinski of Delap Real Estate Llc.